The dogs will be taken out on their preferred walk, or within a national park as per the owner’s request. The whole service includes: pickup, walk, feeding and hydrating (if needed). Any additional hours will also be charged (this also includes another maximum of 2 dogs). Customers specific requirement s will be tailor made to make the customers life easier. All animal enclosures be it a cage, hutch, fresh water/marine aquarium or exotics vivarium can be cleaned and kept in a healthy condition while the owner is either out at work or away on business/holiday. (This service also includes feeding. All regular cleaning products need to be provided). Customer’s Specific requirements will be met. The horse’s stable will be mucked out and left with appropriate bedding including banks if requested. Any other requirements that the owner may need for their horse will be recorded upon a consultation. Additionally, should the owner need the horse to be regularly turned out and fed while they are away. Our service is tailor made to the customer and stables specific requirements. 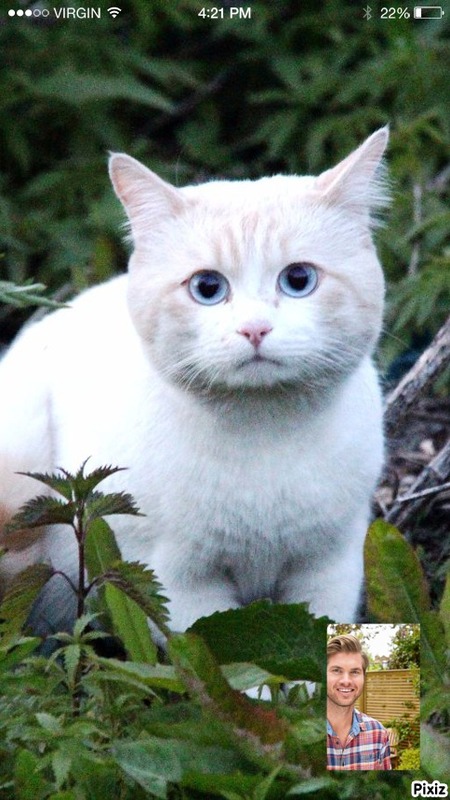 If the owner has to be away from home for an extended amount of time Lyme Animal Care can stay and care for and play with any pet that maybe elderly or nervous when left alone. This makes it possible for the animal to relax in its own environment and not go through any anxiety it may usually experience. Also this gives the owner peace of mind knowing they don’t have to worry about leaving their beloved pets at home alone. 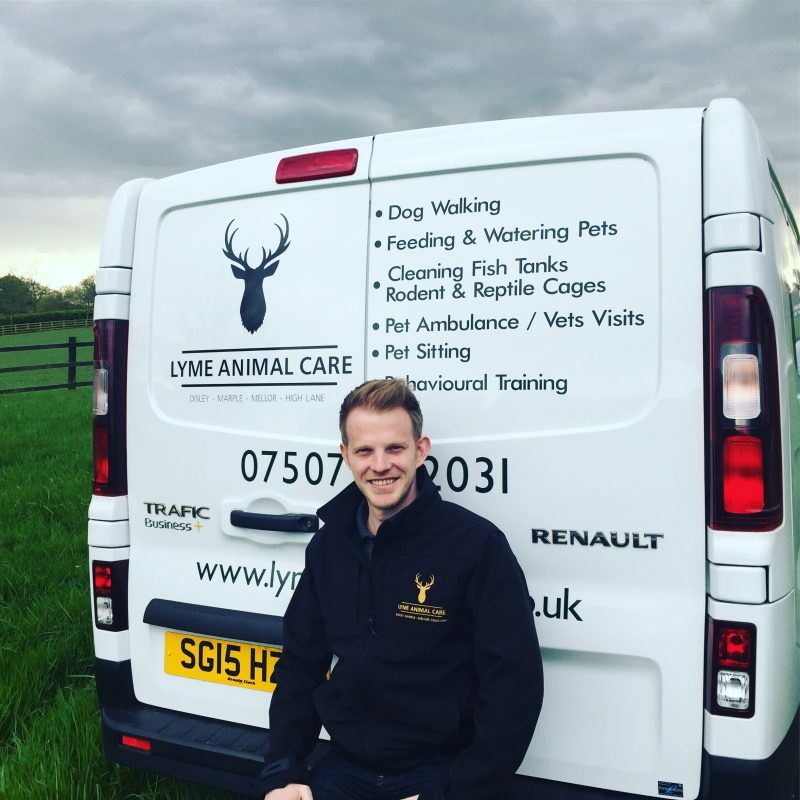 Whether it’s a just a routine check-up or if your pet needs to urgently get to the vets and you don’t transport facilities, Lyme Animal Care can provide a purpose made transport service for you and your pet. The charges will mirror local private hire charges. 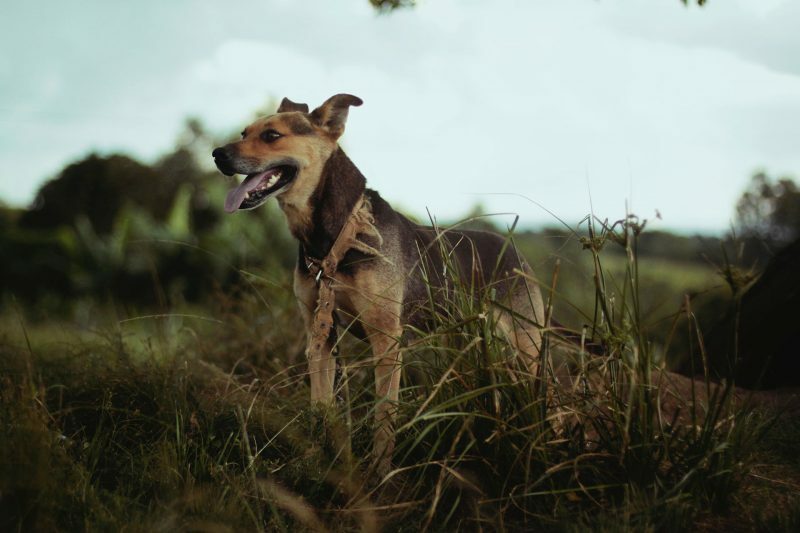 Should the owner’s dog or cat require some behavioural training, Lyme Animal Care can help bring out the best behaviour in your animal. This will greaten the bond between the owner and companion. 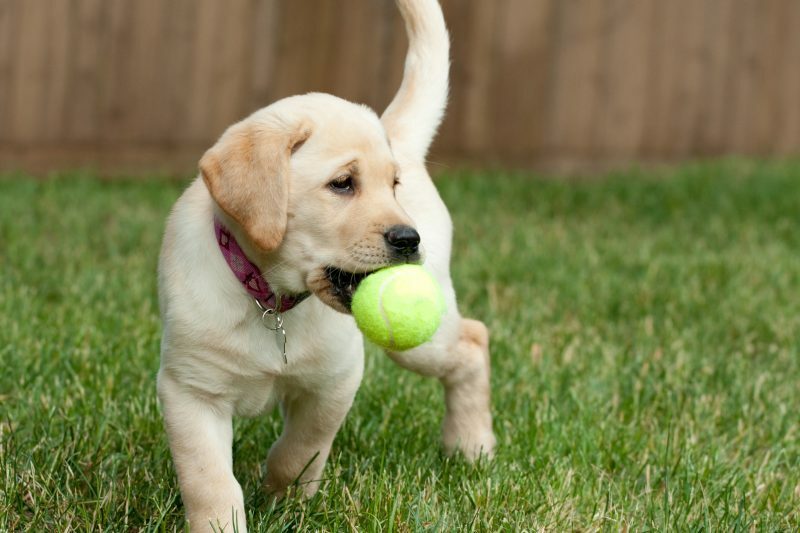 For example, training may come in the form of toilet training a puppy or even litter box training a cat, even crate training a dog etc. Know that your pets are cared for whilst you’re away. Lyme Animal Care will care for your pets whilst you go out for the evening or even go on holiday for the weekend. 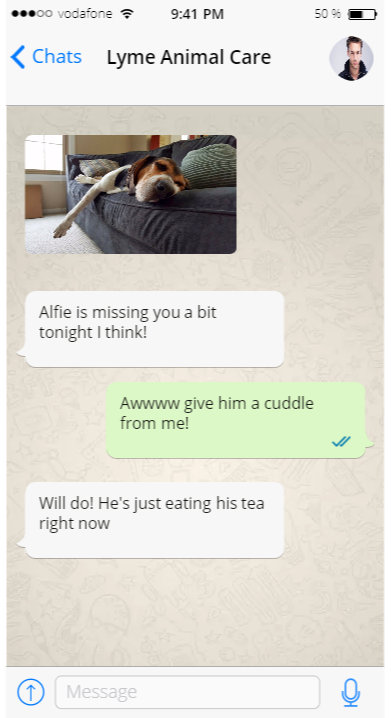 We use Facebook Messenger, SMS Text, WhatsApp, Snapchat, Facetime, Google Hangouts or phone calls to keep you up to date and know your pets are safe and well. Please get in contact to find out the prices for all the different services. How long can you watch my pets? All walking and pet sitting services are priced per hour. However specific needs can be catered for. The areas Lyme Animal Care covers are in and around Disley, High Lane, Marple and Mellor. Traveling times vary but the max that can be travelled is 20 minutes between two different customers.